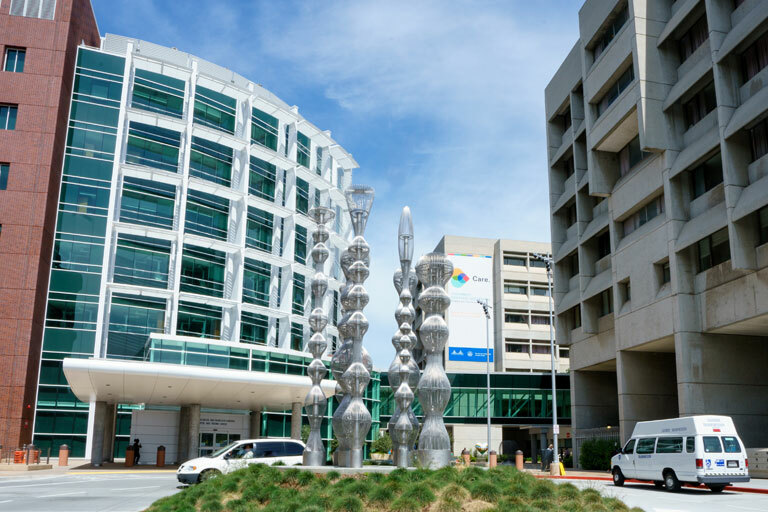 The Division of General Internal Medicine is located and managed de-centrally at three campuses of the University of California, San Francisco: the UCSF Medical Center at Mt. Zion, the San Francisco General Hospital Medical Center, and the San Francisco VA Medical Center. Each site has its own uniqueness but all excel in the delivery of high quality, culturally sensitive and linguistically appropriate primary and preventive health care; conducting innovative, population-based and epidemiological research; and training the best doctors of the future. DGIM of UCSF Health is committed to cutting edge research, education and clinical care in general internal medicine (GIM). Our academic home is on the Mt. Zion campus where we care for a diverse patient population. We are proud of the UC Primary Care Residency Program in which we train the next generation of leaders in GIM. DGIM faculty conduct impactful research to improve health and health equity, expand access to care, and strengthen healthcare delivery systems. Our goal is to be the best public hospital Division of General Internal Medicine in the country. 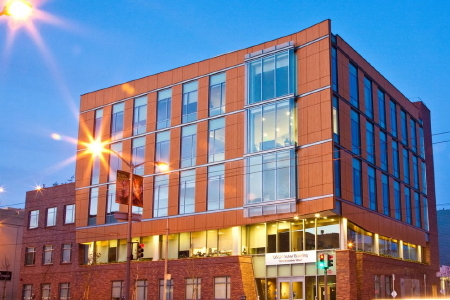 We aim to deliver innovative, comprehensive and complex primary care to San Francisco’s vulnerable patients; carry out highly impactful translational research to improve the health of vulnerable populations and engage in meaningful policy work focused on reducing health disparities and ensuring access to care for vulnerable populations. 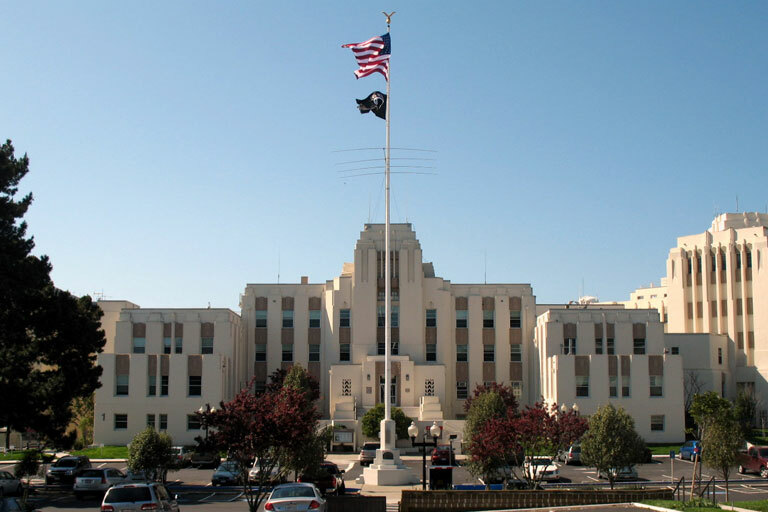 The Division of General Internal Medicine at the San Francisco Veterans Affairs Medical Center is comprised of 28 physicians who excel in the areas of patient care, teaching and clinical research. We strive to provide outstanding and innovative service to our nation’s Veterans through excellence in our core missions of patient care, research and education.